We specialize in propane gas appliances and gas solutions. 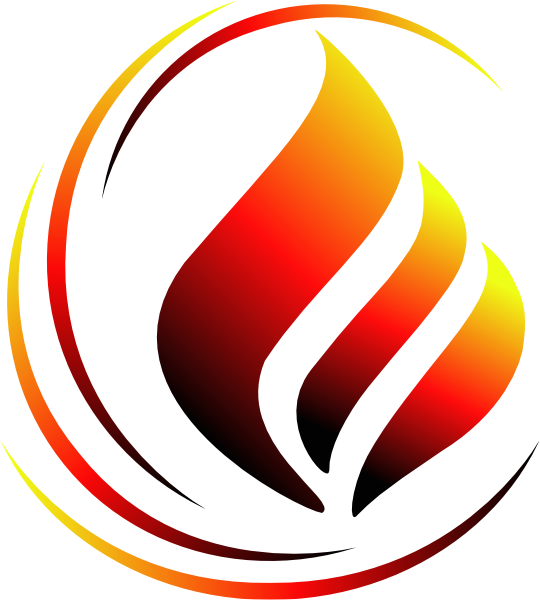 West Plains Propane has been around for decades you can be sure that you are getting the very best service in the area. Our decades of service is possible because we provide the best solution the first time. Call us today or come see us for more information.